We know some of you need a nice dedicated app for your favorite football (cough, soccer) teams out there, a way to follow the latest scores and stories. 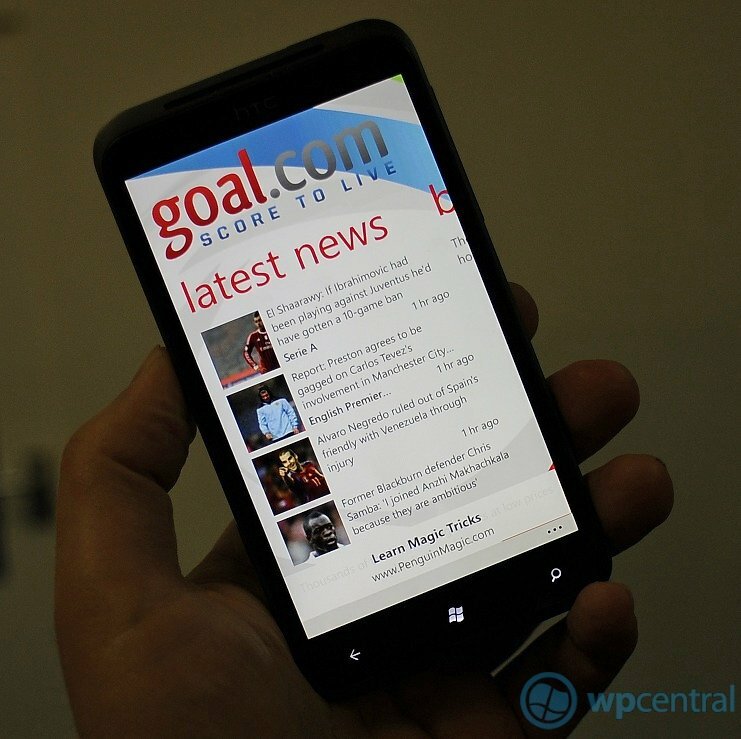 No one does it better than Goal.com so it's with great pleasure to see them release an official app for Windows Phone yesterday. 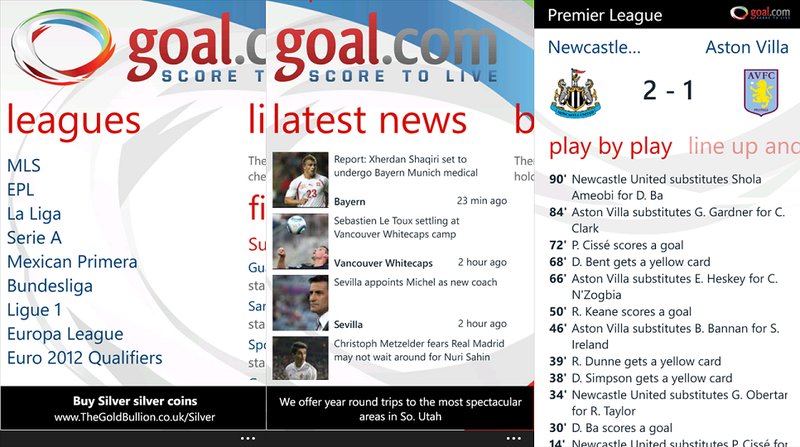 "The Goal.com app gives you all the latest breaking news, exclusive interviews, transfer gossip, live scores and much more. Whatever and wherever the story is, Goal.com offers the most comprehensive and expert coverage from the major domestic leagues and competitions, as well as all the major international tournaments." Not a bad looking app (even though it has ads) and we're sure many of you will be rushing to grab it. Plus pinning your team with a Live Tile is pretty awesome. Pick up the official Goals.com app here in the Marketplace. Hit us up in comments with your thoughts. Thanks, xirsteon, for the tip!